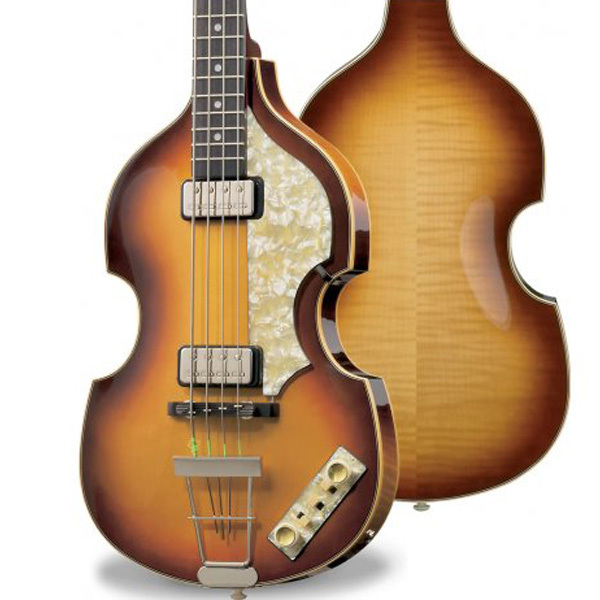 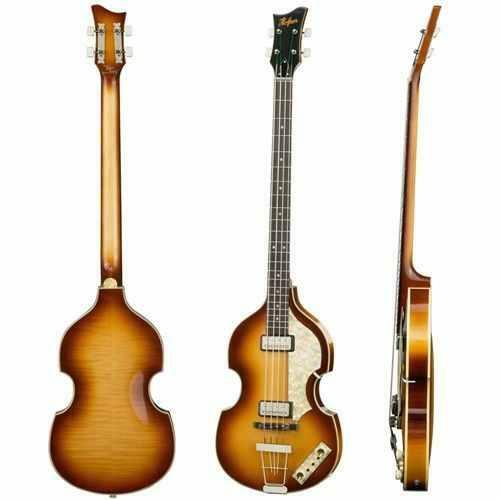 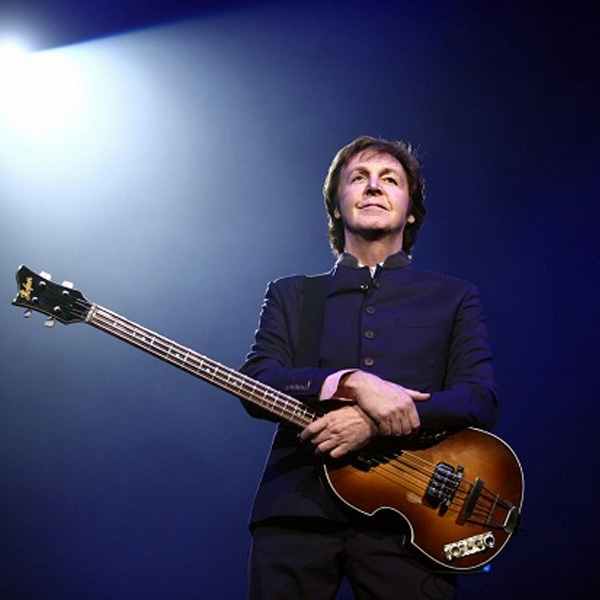 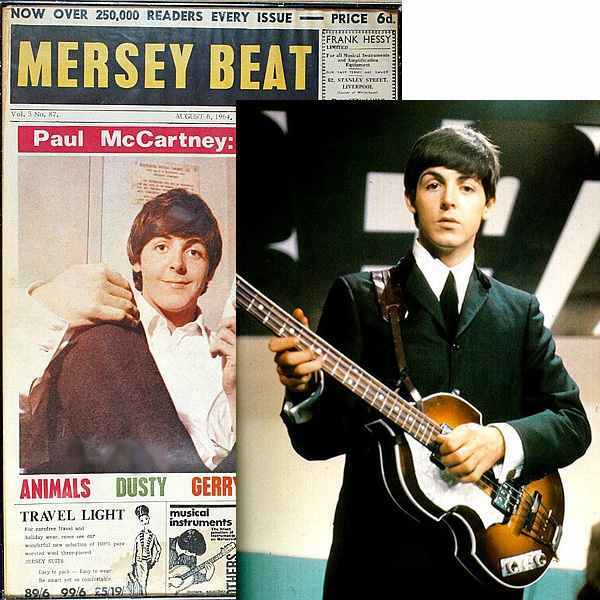 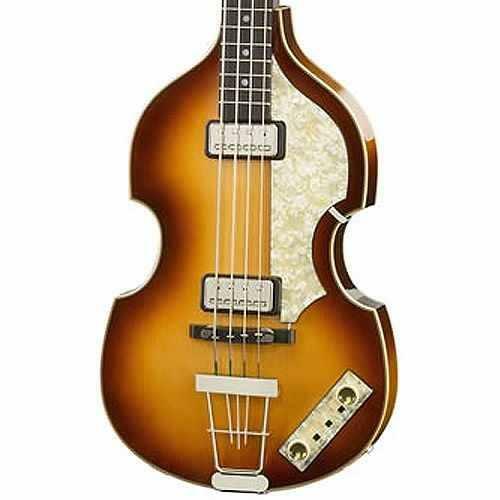 Bass Guitar Hofner Violin Bass 500/1-64 "Standard"
Bass Guitar Hofner Violin Bass 500/1-61 "Cavern"
The 'Mersey' bass is inspired by a bass made in August 1963 for Paul McCartney. 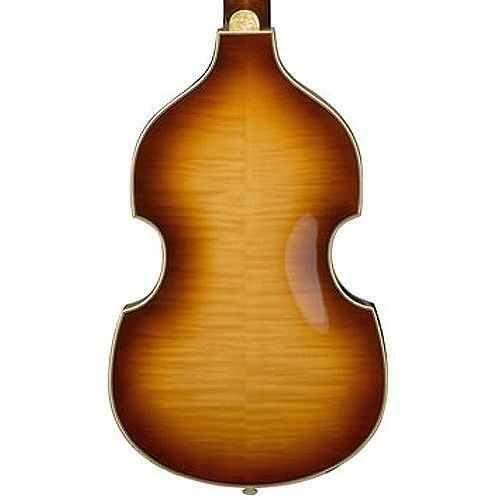 Fully hollow body. Original Hofner slim neck profile for added sustain and playability. 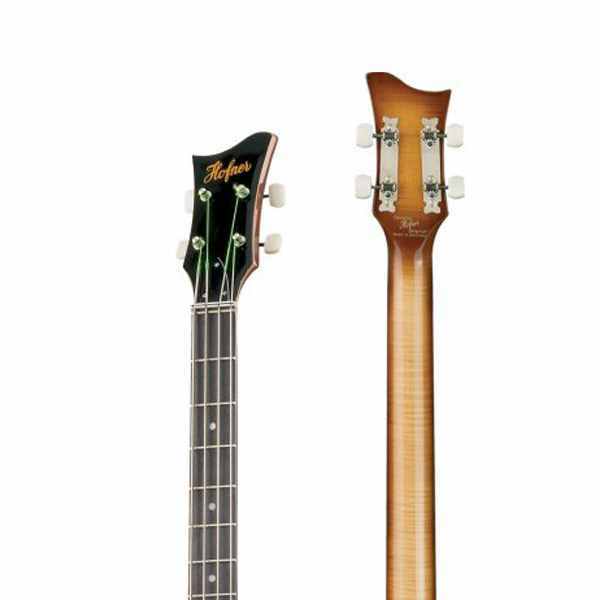 Also available in left-handed (L) version.